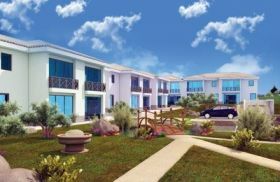 Land Area : 231,424 Sq.ft Approx. 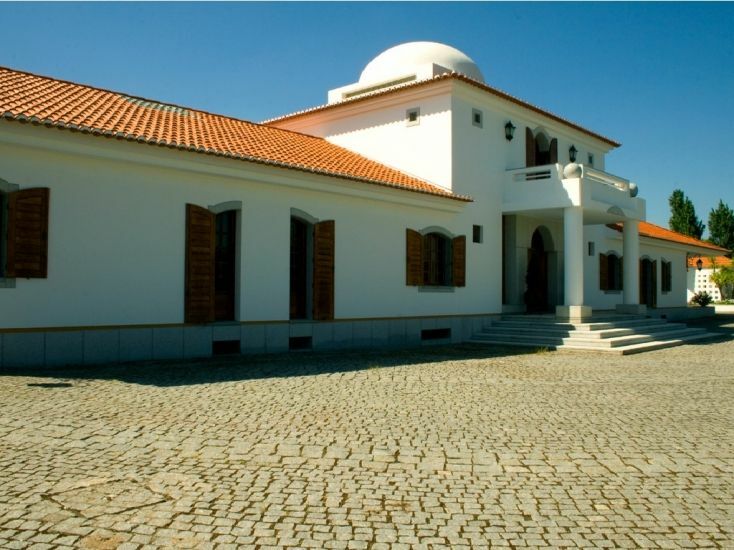 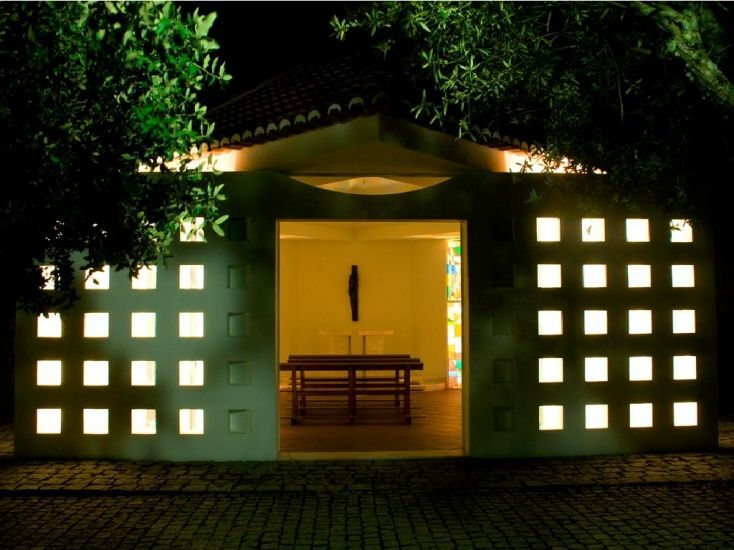 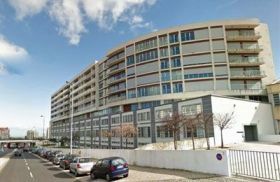 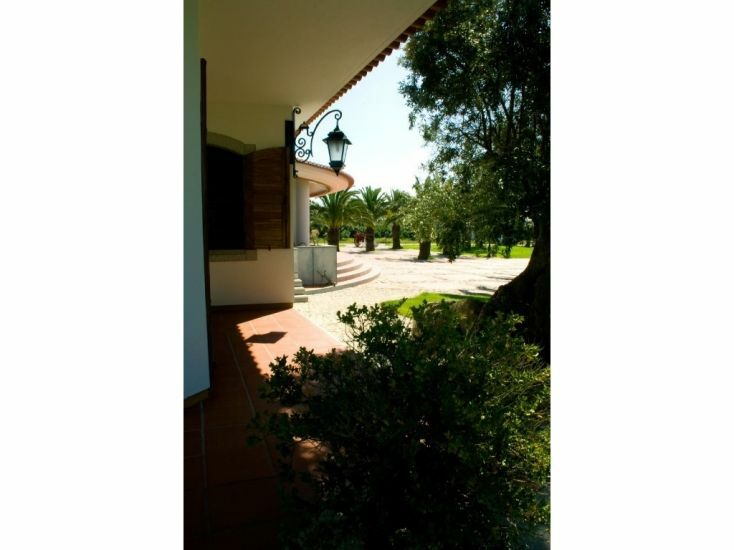 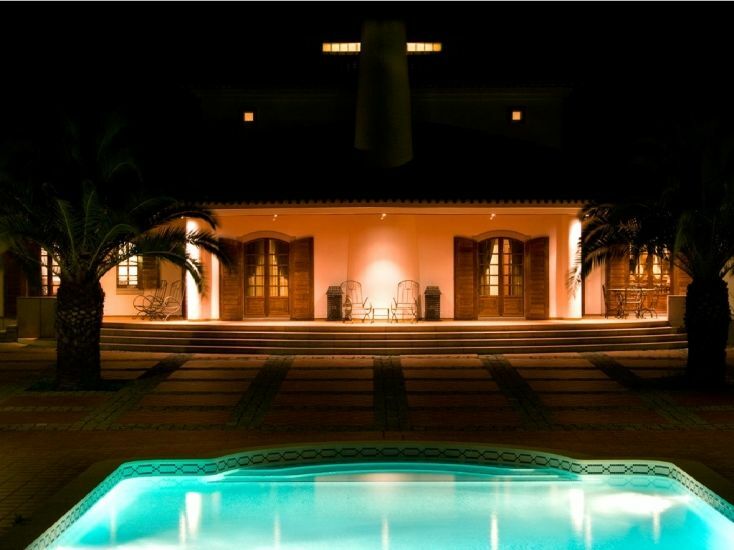 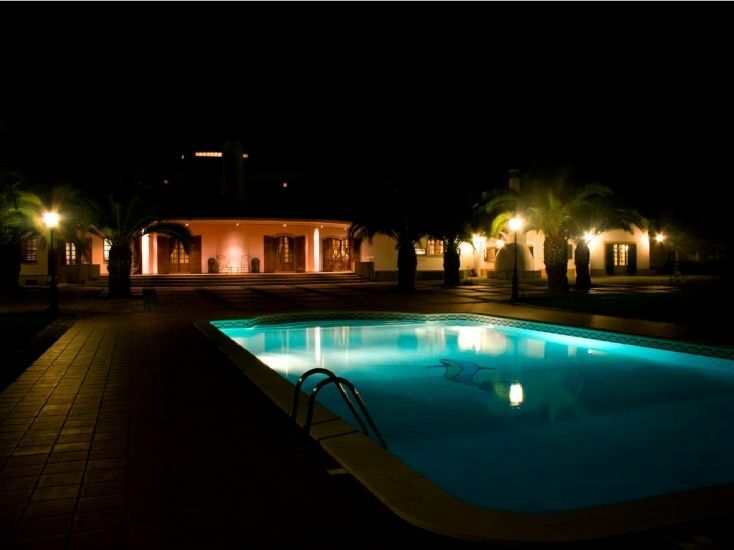 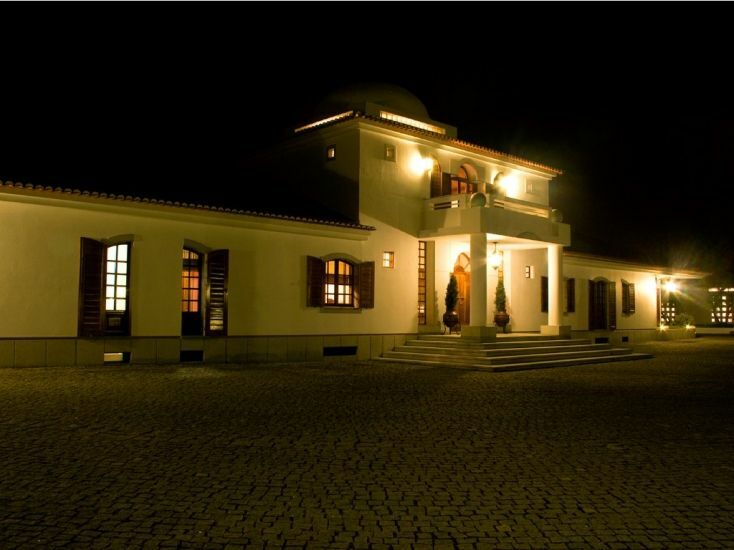 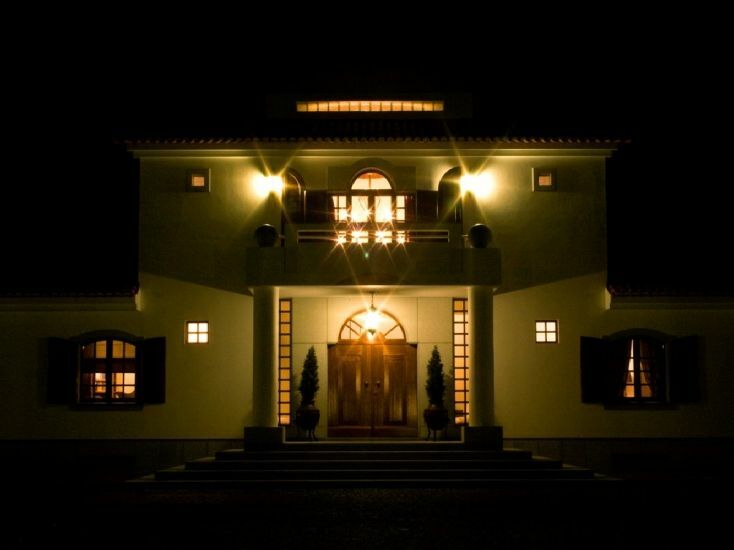 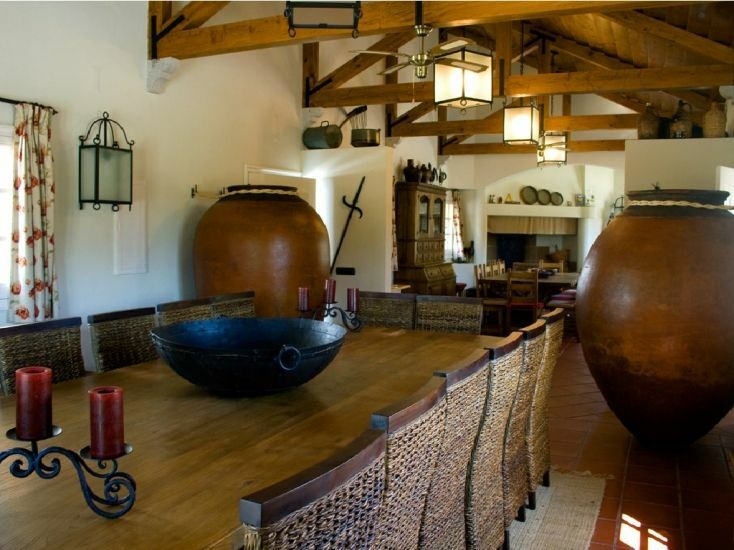 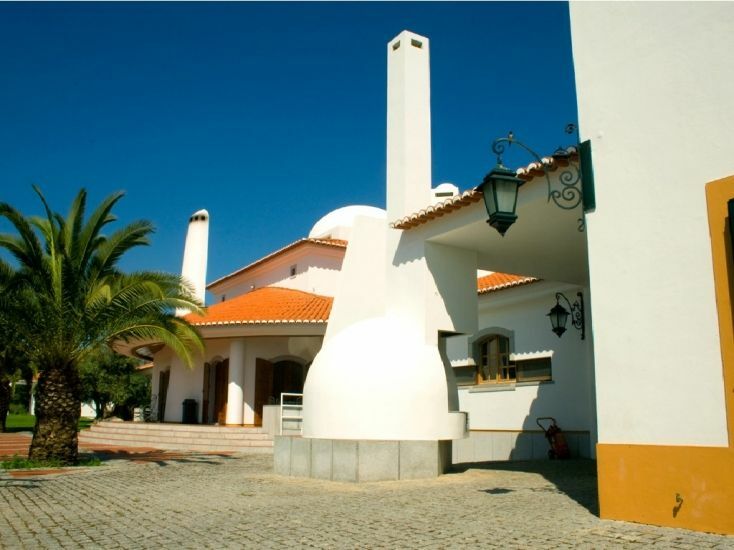 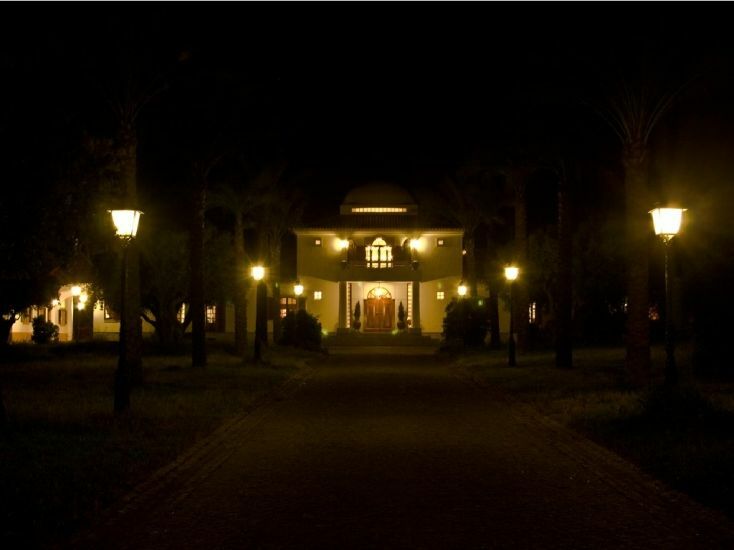 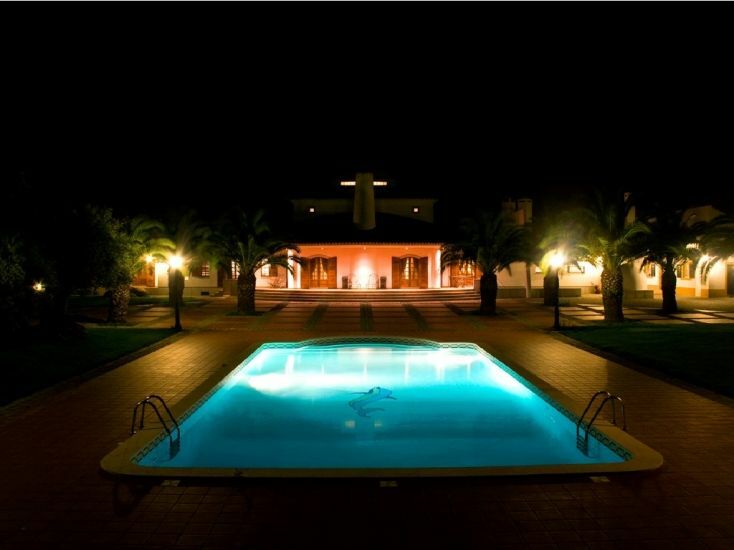 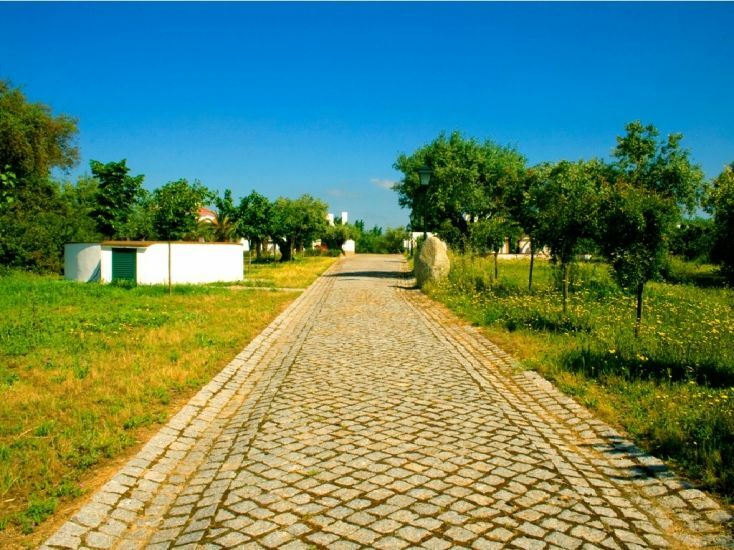 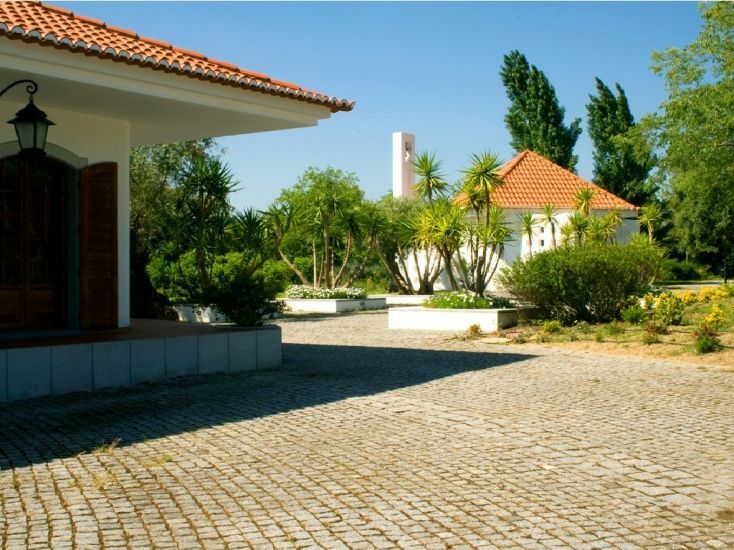 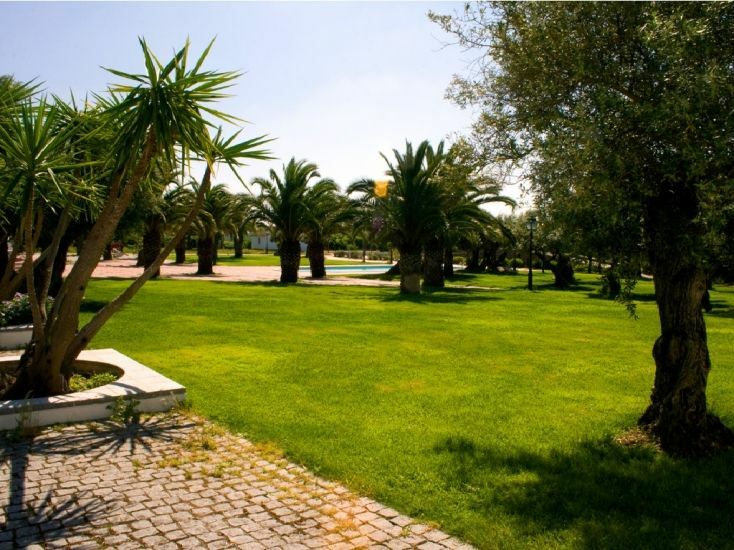 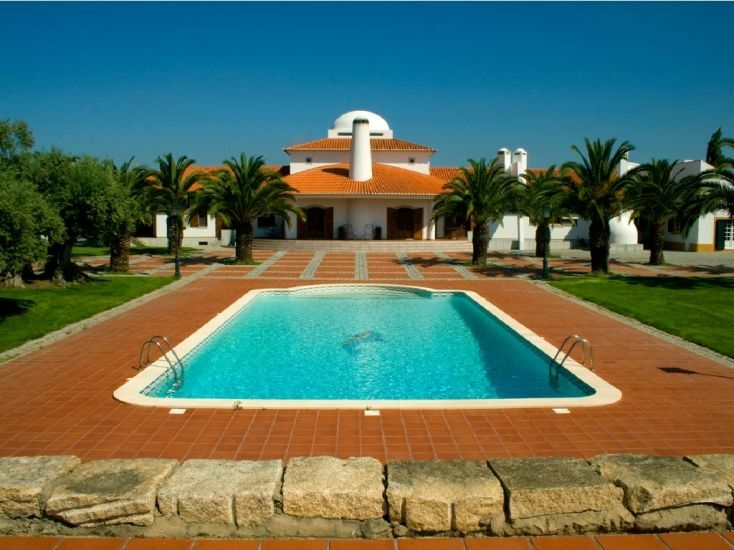 Spread over around 5 acres of land, this luxury property names 'Monte da Moura Evora' is situated near Évora. 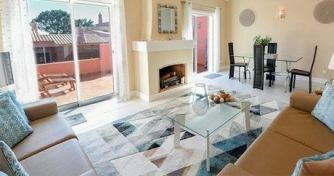 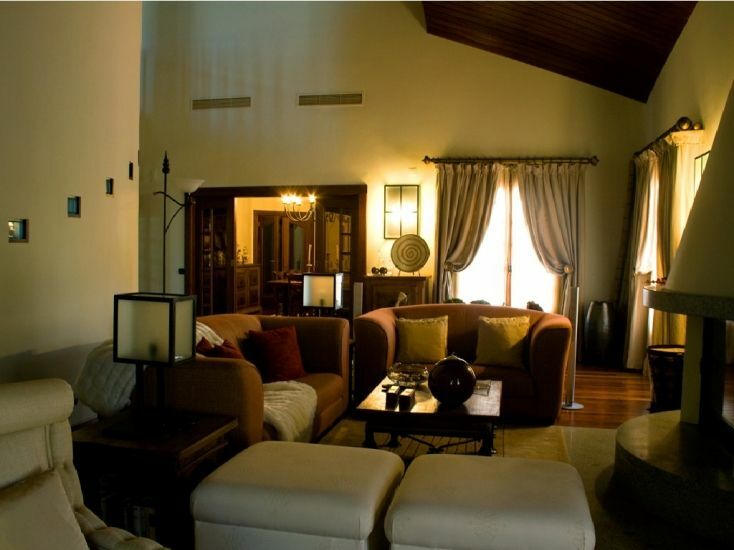 This Villa is designed with high quality material with dazzling interiors, exquisite designs and furniture. 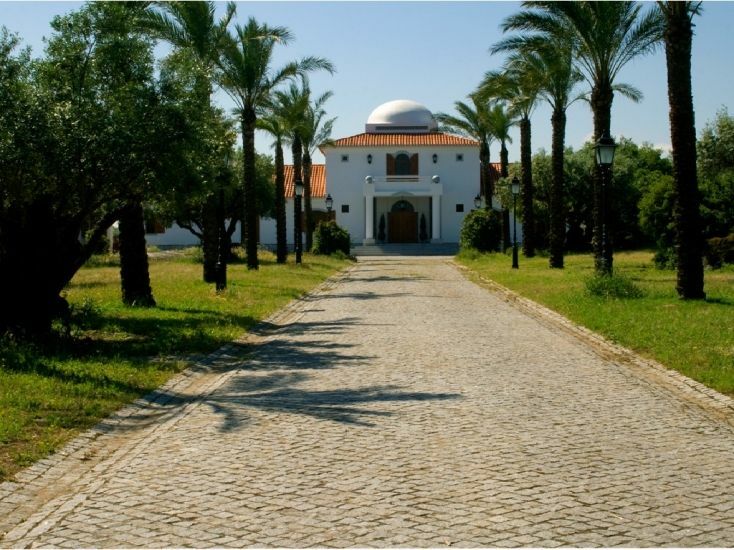 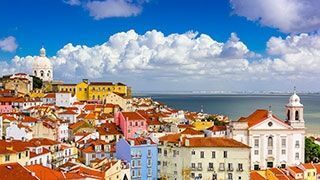 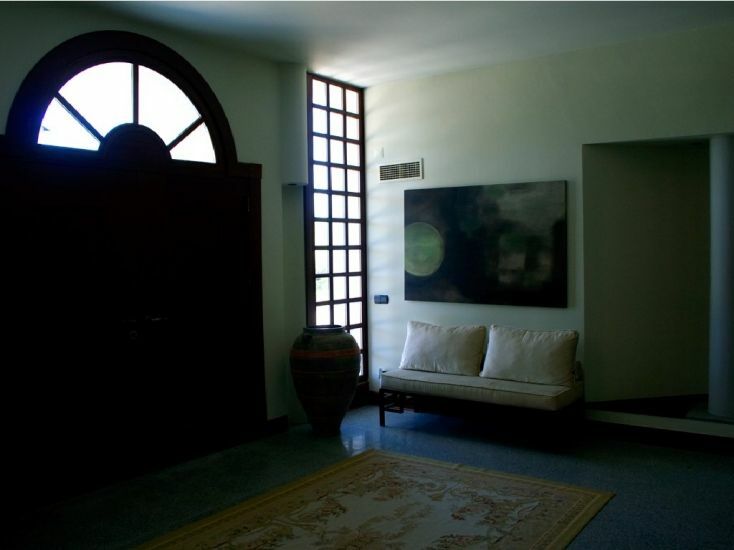 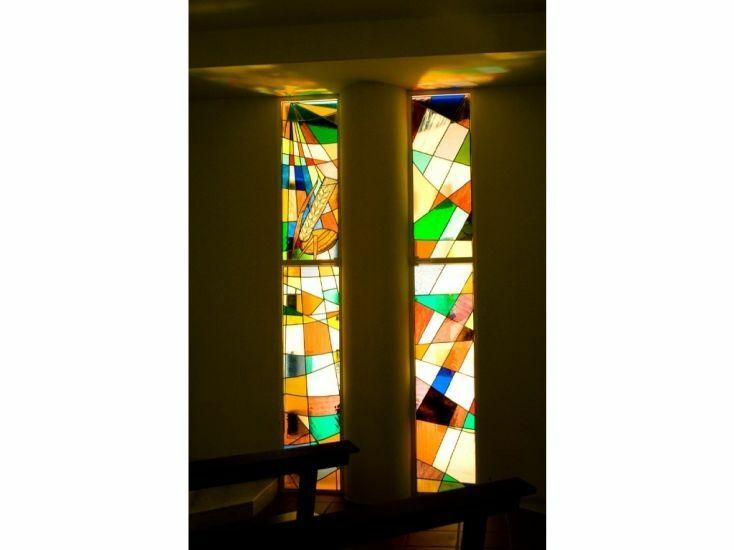 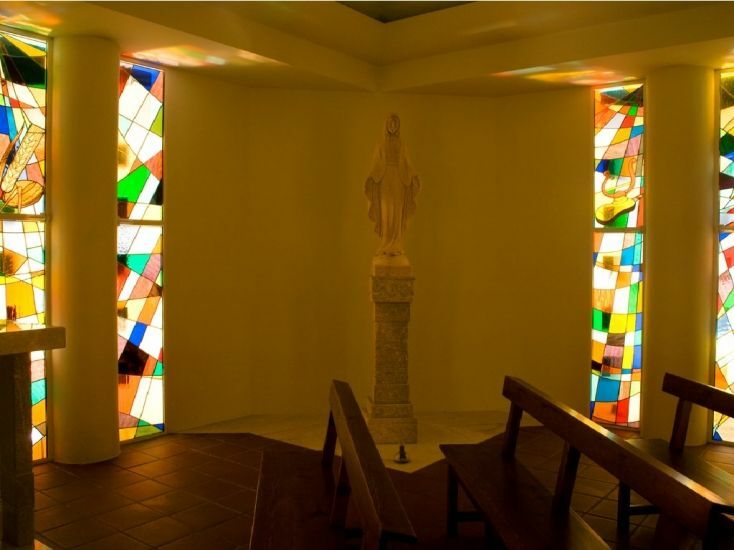 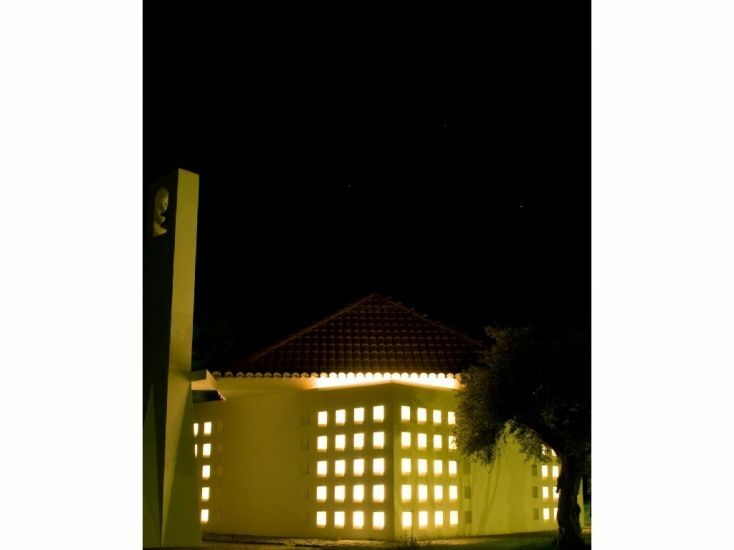 This Villa has a few rooms with wooden floors including the dining room, has a huge garden rea, a beautiful chapel with windows of beautiful intricate designer glasses. 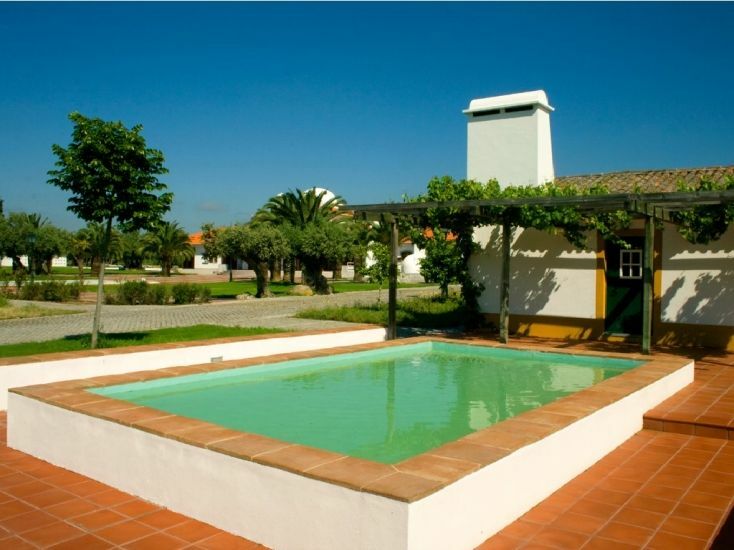 It has a Pool with a Lounge, Modular Kitchen, 2 Bathrooms and a Carport. 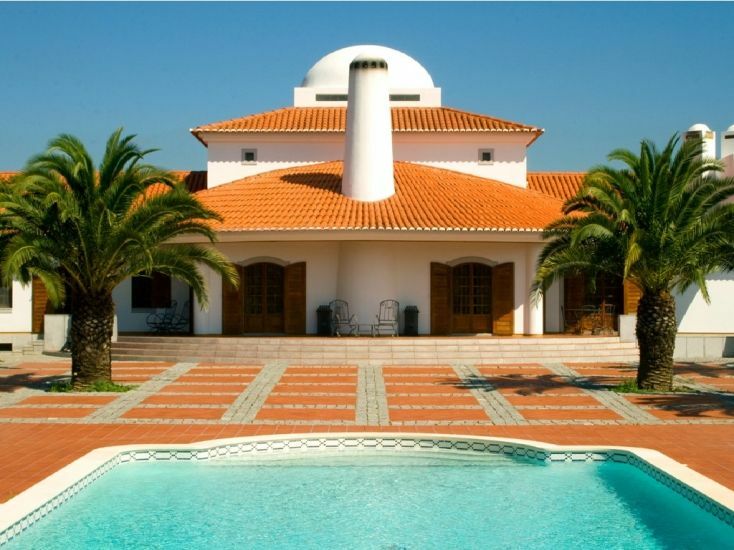 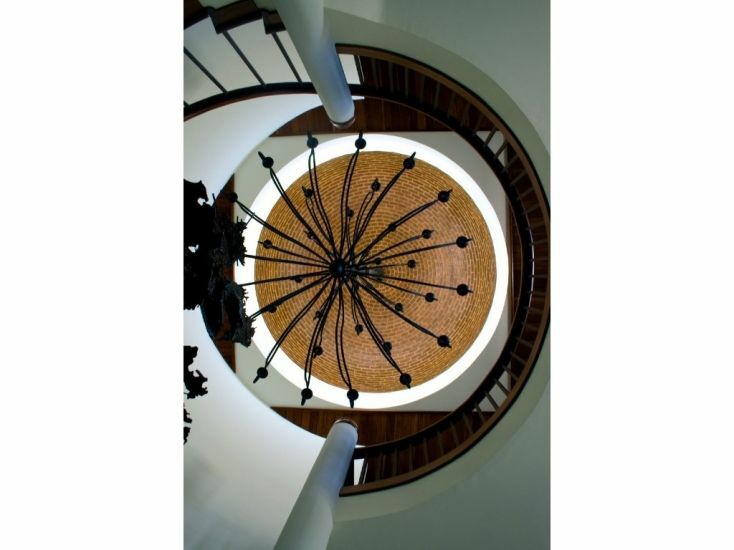 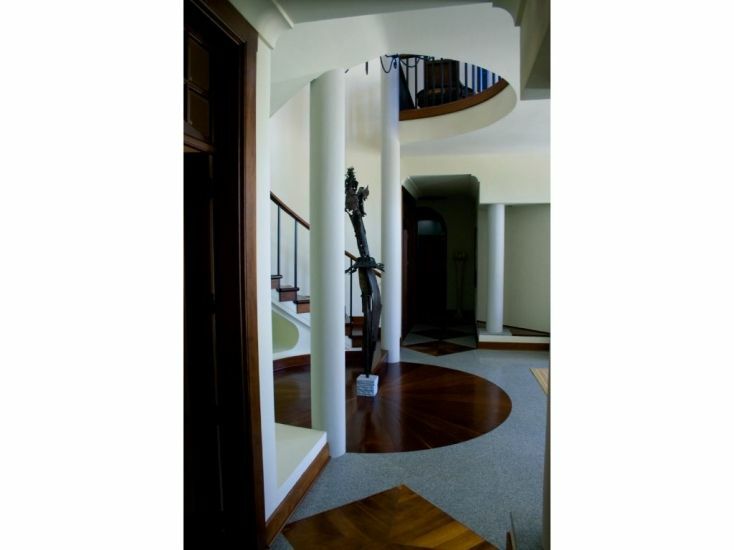 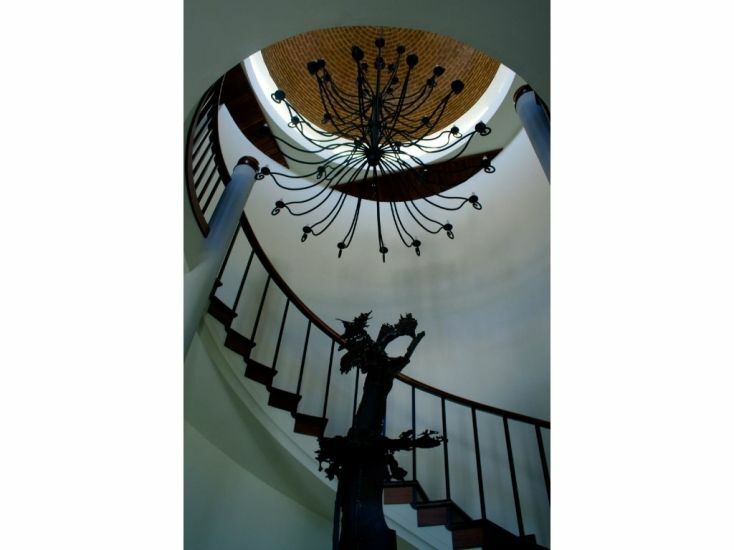 This 6 Bedrooms Villa has 1 Master Bedroom, with wooden Ceilings and a fireplace, centralised coolingand heating system, floors of granite and hardwood and a internal circular Staircase. 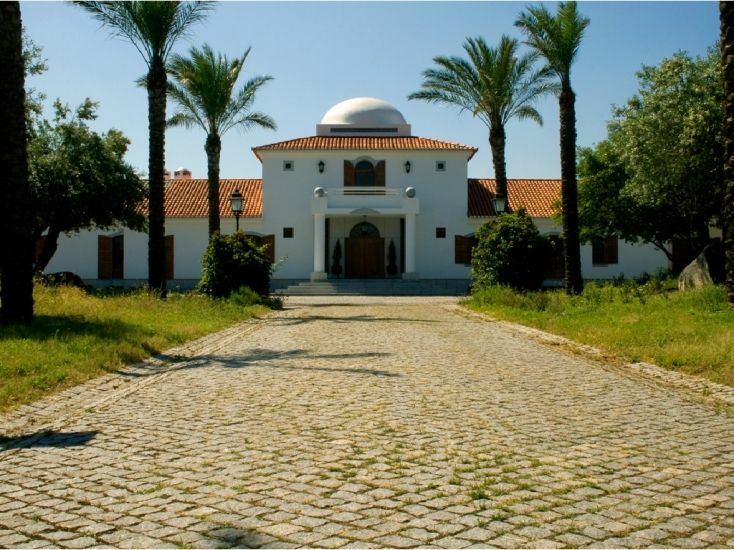 It consists of a celler, a gigantic basement and also a Garage, 7 Bathrooms, a lavish entrance hall, a library and an office. 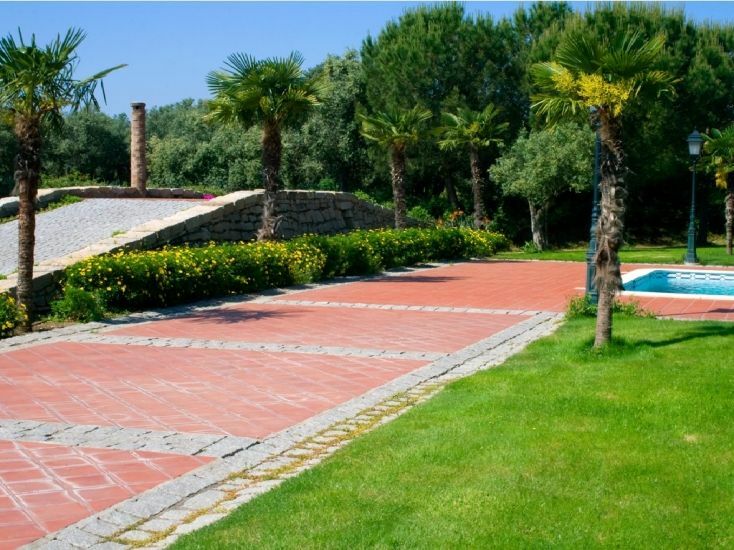 This villas also has an automatic gate, and is completely fenced and encircled by a wall and has a security system with night lighting.